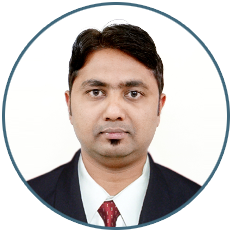 Ujwal Nikam is a Law graduate (LLB) and an Associates Member of the Institute of Company Secretaries of India (ACS) and having experience of 4 years. He is expert in the fields of Corporate Laws, Foreign exchange laws and also looks after the daily compliances under the Companies Act and LLP Act. He has got rich experience in dealing with various Government Authorities like ROC, RD, CLB, RBI, IPR and Tax Authorities. Apart from the above, he is handling all matters and consultancy related to Intellectual Property Rights (IPR) and other related segments of the Indian Legislature. 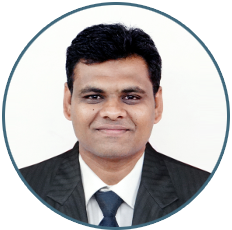 Vaibhav Alamwar is a Law graduate (LLB) and an Associates Member of the Institute of Company Secretaries of India (ACS) and having a corporate experience of almost 4 years. He is handling all the matters related to Corporate Laws, Limited Liability Partnerships and core issues like corporate legal cases, strike off of companies, winding up etc. 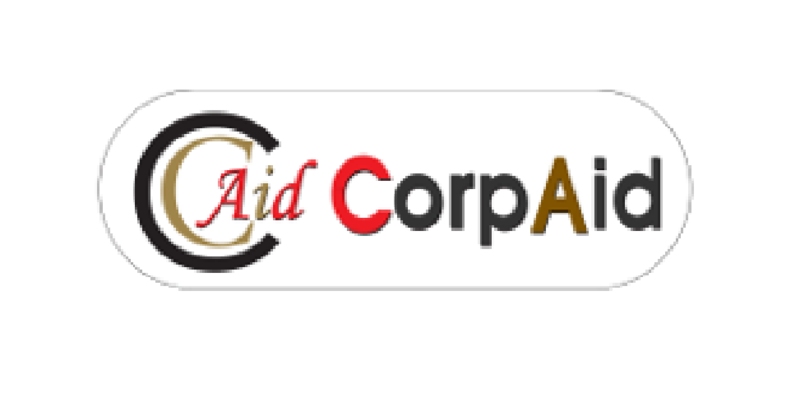 Apart from the above, he is handling all matters related to drafting, review of agreements and providing consultancy related to Company Law Compliances, Secretarial Audits and advisory service. 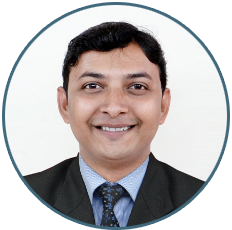 Rahul Dahapute is a Law graduate (LLB) and an Associates Member of the Institute of Company Secretaries of India (ACS), he has got rich experience of almost 6.5 years in Corporate Restructuring of Group Companies, setting up of Legal and Secretarial Compliances, Strategic Management systems & Foreign Exchange Management related Laws . Apart from the above, He is also handling all the matters related to Intellectual Property Rights (IPR) and various businesses set up services.